Like its predecessors, the fifth part of the Grand Theft Auto series is packed with cultural, social and political references. 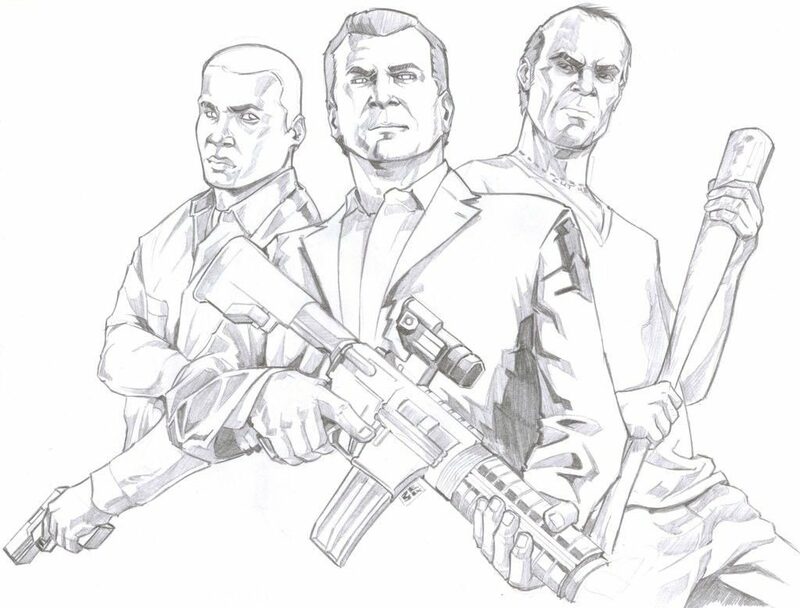 Those who don’t know them and don’t speak English will only experience a technically appealing, yet very violent action game, in which the gangster career of three protagonists in the wide world around the metropolis Los Santos is the subject of this time. Video game as a cultural mirror. The plumber Mario will successfully free his princess Peach from Bowser’s clutches no matter how often. Lara Croft can discover all the treasures of the world. And again and again, mostly American heroes will save the world from villains on their own. Despite all the successes in ratings and sales, most video games remained only cultural side notes. 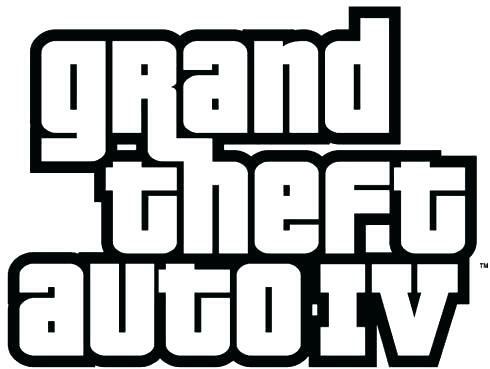 Only the fourth part of the video game series Grand Theft Auto (evaluation of Grand Theft Auto IV) has initiated a paradigm shift. Not only the virtual acts of violence or the immense success of the game were discussed. For the first time, leading media looked under the façade of a video game and recognized an intelligent, albeit exaggerated mirror image of American society. An immigrant from former Yugoslavia with a history of war crimes emigrates to the USA and caricatures the American dream of a dishwasher into a millionaire by shooting himself up from a petty criminal to a gangster. Opponents of video games saw a possible brutalization of youth and denounced virtual violence. Others, on the other hand, recognized in the game a satire or even criticism of predatory capitalism as a modern form of Darwinism. The fifth part of the series also retains this pattern and also provided for all sorts of criticism and discussion around the explicit patterns of violence before and after publication. Grand Theft Auto V is a game with an open world. 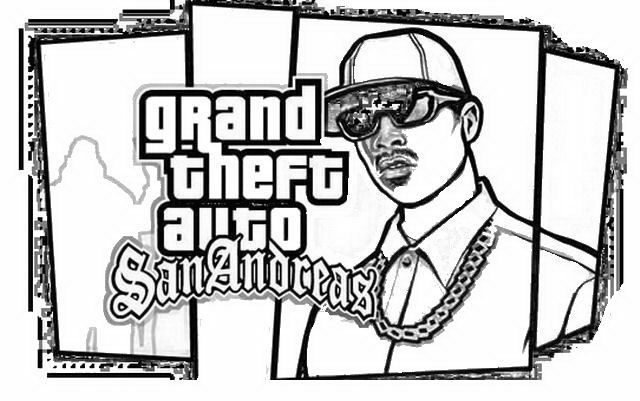 Although there is a background story that leads the player from mission to mission, it is the many ways in which the player can get away from the storyline that make the series so appealing. The main activity, as the title suggests, is car theft. All the vehicles and aircraft available in GTA can be used. A push on the triangle button is enough and the character pulls the driver out of the car and rushes to the next mission. 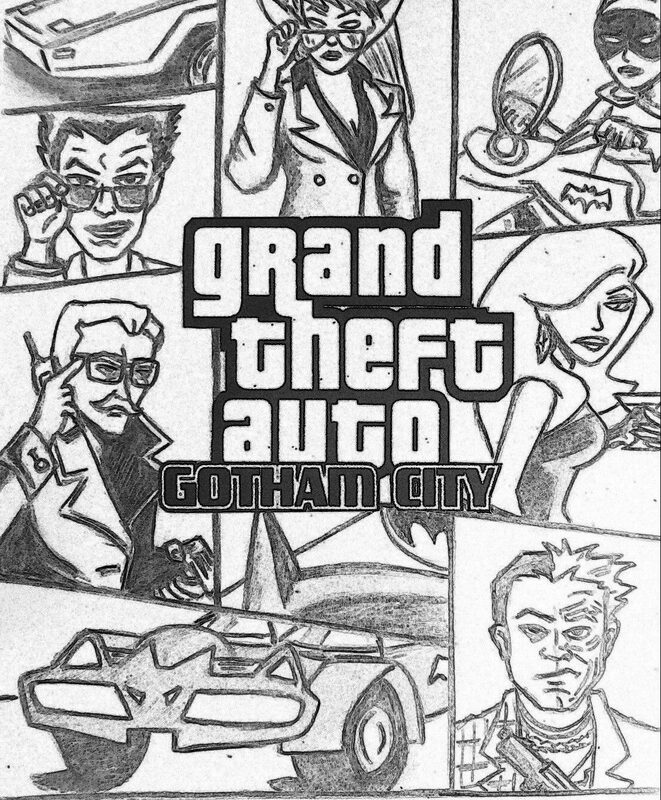 Or gamers can drift and cruise or fly through the big and lively world of Los Santos. During the ride, several radio stations play well-known rock, pop and rap titles. In radio news the committed crimes are thematized or allusions to real events are made.